That excerpt from Meryl Streep’s impassioned speech from several weeks ago at the Golden Globes foreshadowed the events of this past week. From a mishandling of the government’s science resources to directly offensive statements to various countries across the globe, U.S. President Donald Trump looked to be dismantling the United States from the inside out, yet, as seen with the controversy felt around the globe, it is his so-called travel ban, really a ban on Muslims, that has completely taken many aback. Calling for a ban that would bar immigrants from seven largely Muslim-based countries for 90 days brought outrage from many, as protests were staged at airports across the US in attempt to lift the unlawful ban. With so many voices speaking out, one in particular rang out to me. 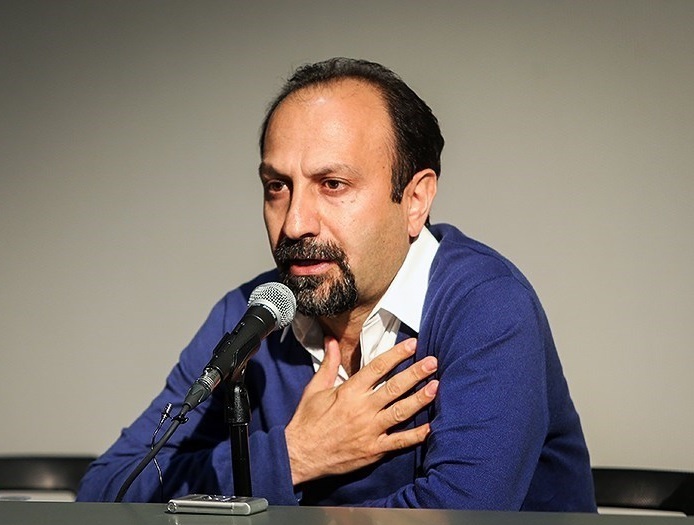 Iranian filmmaker Asghar Farhadi has been a voice for many to rally behind. Part of the third wave of Iranian cinema, Farhadi was set to appear at this year’s Oscar ceremony being held in Los Angeles for the nomination of his film The Salesman in the category of Best Foreign Film. It seems almost ironic that his films often deal with the consequences of an overly “enthusiastic” government and the hot-headed men that lead to destructive encounters. Farhadi has declined attending the ceremony even if granted special access by the government, not wishing to be given special circumstance due to his celebrity status. Even with the recent block of this ban by a judge, President Trump’s calls to overturn this judgement put the entire Muslim and world community on the precipice of further exclusion. It’s with this wave of Iranian filmmakers that we see an expansion of understanding being heard across the world. From Farhadi’s work, to understand the intricacies of marriage in his own country in A Separation to the work of Jafar Panahi, who has been outright banned by his government to make films, yet still manages to create highly limiting circumstances. The work of the men and women who try to inspire a conversation among people through their work carry a weight to their words from these daft situations. As those in power continue to embarrass themselves, it must be left to these artists to communicate to the masses. When governments abuse their power and conjure feelings of fear and despair among the citizenry, it must be critiqued and rebutted and communicated that just and fair ideologies still exist in this changing political landscape.